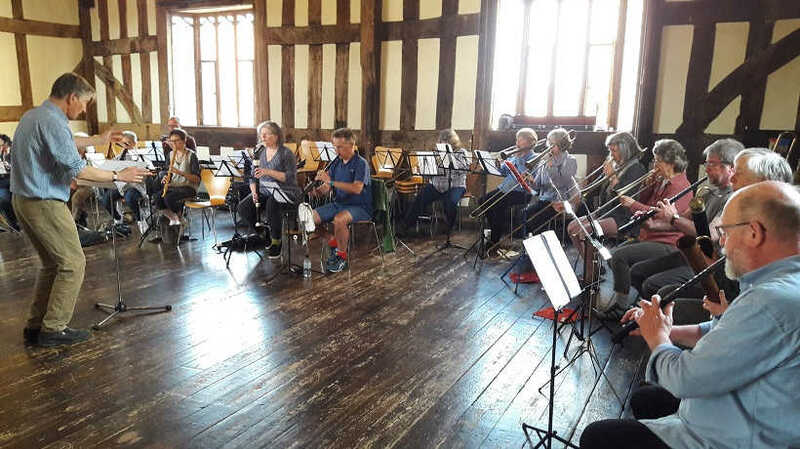 Tim has studied, performed and tutored Renaissance wind and brass for thirty years, championing this repertoire with his colleagues in the York Waits. He frequently gives early music demonstrations and leads performance workshops, and is experienced at combining different instruments and levels of experience into a cohesive ensemble. The aim will be to enjoy the rich and varied sonorities of a Renaissance Wind Band.